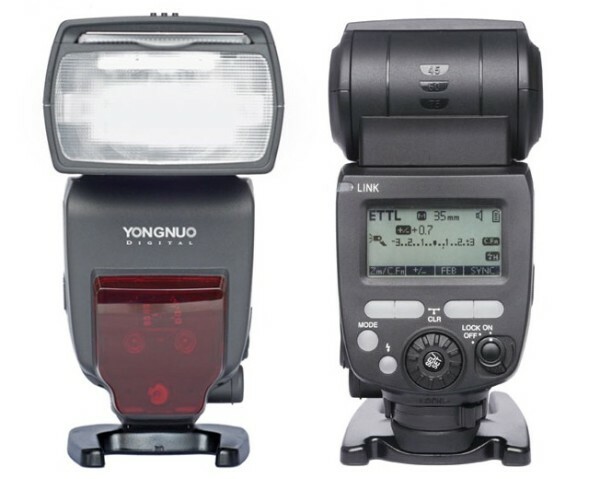 Yongnuo has unveiled a new E-TTL flash unit, the Speedlite YN685, with a built-in YN622C radio transceiver. 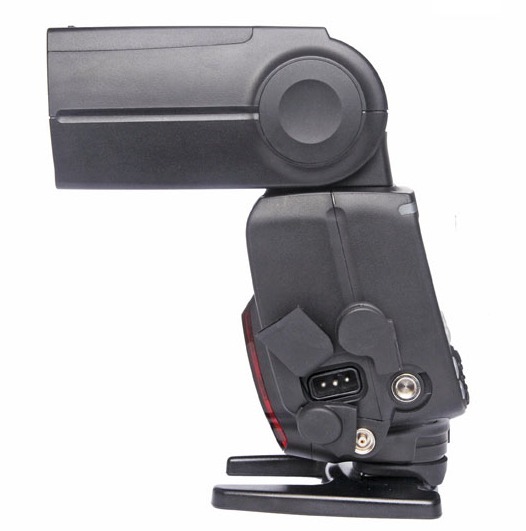 Yongnuo has unveiled a new E-TTL flash unit, the Speedlite YN685, with a built-in 2.4GHz radio transceiver. The YN685 is fully compatible with Yongnuo’s own wireless TTL system, so you can use it with your existing YN622C-series radio remotes. It also supports manual triggering and remote control with the YN560-TX and YN560IV, wireless group control with the RF-605 triggers and basic synchronisation with the RF-603 and RF-603 II radios. The flash itself has an entirely new case design and a bevy of features fit for a top-of-the-line Speedlite, including TTL, HSS and support for external battery packs. 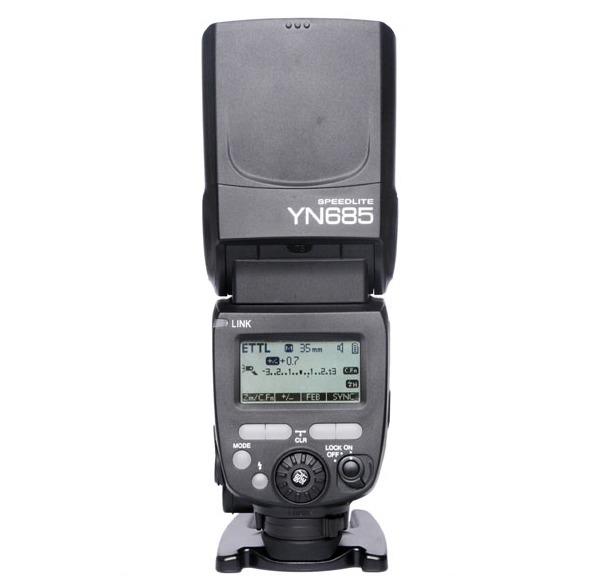 You can either use one YN685 on camera to control your other flashes, or opt for the smaller profile of the YN622C-TX or YN560-TX to control an all-off-camera lighting set up. There is no word yet on how much the Yongnuo YN685 will cost. It has a similar, if not superior, feature set to the YN600EX-RT, which works with Canon’s 2.4GHz system. The latter unit runs for about $120 on eBay and we can probably expect the YN685 to sell for a similar price. If you only need manual triggering and remote control, the YN560IV currently sells for about $70 on eBay, or $69.99 at B&H Photo. For more information, visit the Yongnuo YN685 product page. Keep an eye out for it on eBay and at the manufacturer’s official store.